The news of the divorce may seem a somewhat cryptic move, seeing how there’s been no actual rift in their family, according to Brown, although rumors abound that the situation is far from marital bliss. Nevertheless, Brown insists that the only thing that has changed is the manner in which the state regards their relationships: since one of his wives is now legally his ex-wife, she and her children remain eligible for certain rights and protections (such as insurance) at the same time that his current legal wife and her children are due the same. Rather than call this a divorce, in fact, Brown has referred to it as a “legal restructuring” of their family. 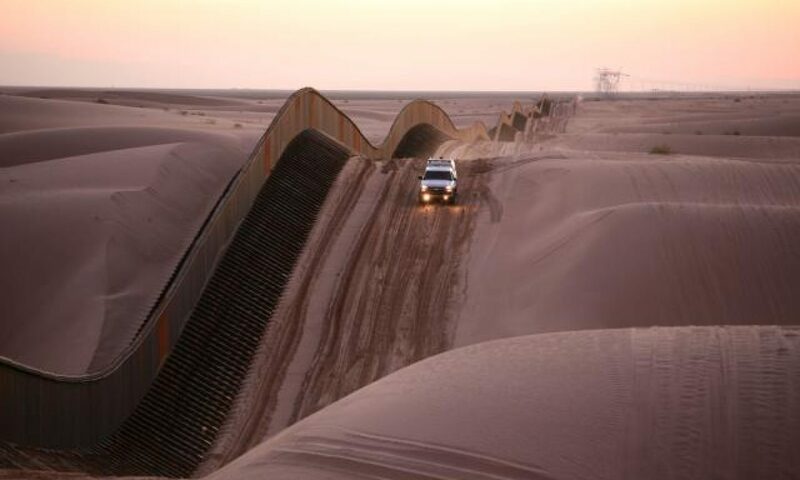 This move has inspired a dizzying array of responses from many different corners, but what is interesting to me is not so much the content of these responses but their magnitude — that is, the sheer amount of attention that the event has garnered. After all, if we’re going to tell the story from another angle, what has simply happened is that a guy got divorced and then remarried. But that is not, of course, how this tale is told, for there are caveats that make this marital scenario quite different, and it’s on this notion of difference that I would like to focus attention. Under the vast umbrella of reality TV programming, Sister Wives stands at the head of the pack in a series of other polygamy-themed shows emerging over the last decade. In addition to several fictional programs (Big Love was most notable among them, running from 2006-11), Sister Wives, which first aired in 2010, was joined in the TLC network in 2013 by another reality program entitled My Five Wives (which has since been cancelled). It might seem tempting to say that such shows lead to this thing that we often call “understanding,” in the sense that they expose the viewer to diverse viewpoints. For their part, the Brown family remarked on their website that their interest in doing the show was to create a world where social injustices are quashed and kindness proliferates. Similarly, some of the promotional materials released by TLC identify the family’s “non-traditional” structure but emphasize just how normal (and loving, and tight-knit) they are. Yet the social function of many reality TV shows is not simply to identify and showcase difference as it appears in real life (for let’s be honest — differences are everywhere), but to carefully cultivate what differences will be highlighted, and how they will be presented so as to maintain the veil of believability that what we’re watching is really “people in the wild,” (or more specifically, “polygamy in the wild”). The point of this exercise is more than mere entertainment, for at the end of the day, reality TV tells us much more about those who watch it than those who are watched. If truth is more interesting than fiction, so they say, one major appeal of polygamy TV is the manner in which many of its viewers use it to reinforce the legitimacy of their own identities. Despite the claim by some that the show could lead to the normalization of polygamy, there is no shortage of people who follow the show and its fan websites simply to comment on the ridiculousness or immorality of polygamy and the blindness of the wives to their terrible marital predicament. 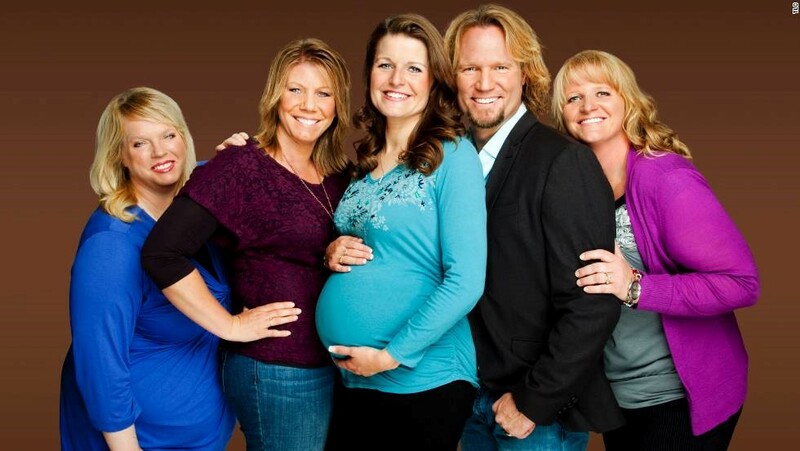 Sister Wives thus allows viewers to assert their own legitimacy, but it only achieves this to the degree that the audience finds the show a realistic platform on which to comment. In this sense, what is “believable” boils down to something that’s much more about the tastes of the viewing public and the narrative that they wish to see, and in this sense is something of a narrative self-fulfilling prophecy: if the story grows too mundane and boring (too “real,” might we say?) then viewership will decline. What viewers want to see in a reality show worth watching is a degree of drama that requires a hefty amount of planning and scripting — a lack of reality, in other words. That’s not to say that the show has no sense of realism, for certainly it is filled with conversations that are so mundane that in any other context they would barely warrant attention (Questions such as “How do we handle all of this housework?”, “What are we having for dinner?”, and “What are we doing on Thursday night?” are commonplace). But punctuating these ordinary discussions are defenses and explanations of polygamy that presumably don’t happen when the Brown family is off camera, for in the absence of an audience, such discussions are unnecessary. So when these overt explanations about polygamy happen (as they frequently do on the show), they turn so-called “real life” into something that is clearly manufactured specifically for the viewer. In this way, the label “polygamous” becomes an imposition of naming that reveals whose interests are at play in such categorizations. Athough used by insiders as a form of self-identification, it is a term necessitated by the need of outsiders (in this case, the network and the public) not just to note difference, but to demarcate differences that matter in the political moment. This renders “polygamous” functionally identical to the classic feminist critique of the terms “woman doctor” or “woman lawyer”: the term itself might bear a certain degree of technical accuracy, but the fact that the adjective is deemed necessary reveals the boundaries of normalcy at work in their utterance. Those who watch Sister Wives or the other incarnations of polygamy TV are thus mistaken if they think that the show has some core of the spontaneous or unscripted about it, for even if it does feature extemporaneous speech, such conversation is allowed only to the degree that it caters to a particular sort of viewer who expects particular things. This love affair with “polygamy in the wild,” then, tells us far more about the cultural and social tensions among non-polygamous viewers than it does about what one polygamist family decides to have for dinner.